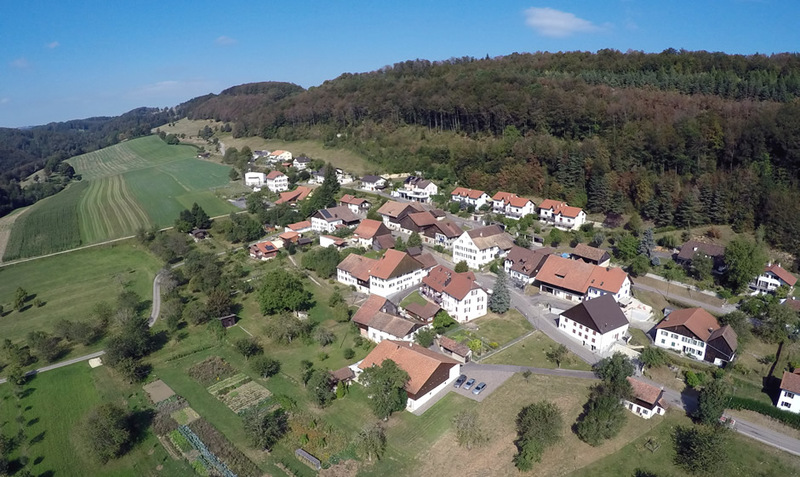 You can find us in the village of Mettembert, about 10 km from Delemont, that is 35 km south of Basel, in the Swiss Jura. We are proud and glad that the "avant-garde of solar" of Mettembert has chosen Taiga Elements as a partner for the construction of its solar power plants and its solar thermal power plants. We are improving the daily lives by enabling them to gain energy through our solar systems, whether for heating or power consumption. In the beginning years, from 2010 to 2012, we supplied companies in Asia and Europe with the most important raw materials of the solar industry, for example solar-grade polysilicon, wafers and cells. We complemented these activities with consulting services for thermal solar and heat pumps in Switzerland, Germany and Russia. In 2012 we completed our first thermal solar system followed by a number of solar electric (photovoltaic) systems, primarily in the region of Delemont. We are proud to say that in this short time, we were able to provide almost 430 kW of energy to Swiss clients’ plants connected to the grid. The annual energy yield result is about to reach a new peak in 2017 at 600.000 kWh. With an annual solar electricity production of nearly 100.000 kWh (1000 kWh/ capita), the city of Mettembert exceed Germany by more than 80% in comparable values, and is by far in first place in Switzerland. The average energy production per capita in Switzerland is 13 kWh which is only a small part of the Mettembert’s production in comparable values! You can find an overview of our projects and achievements related to thermal energy and solar energy in the "Our References" section.